Caring for the beauty of the skin at home is possible not only with the help of creams, serums, oils and other “canned” means. Appears more and more home appliances for skin care that are easy to use and can serve as a viable alternative to salon procedures. Looks like a tube of cream gadget fights bacteria that accumulate in the pores and cause the appearance of acne, using a deep exposure to light. 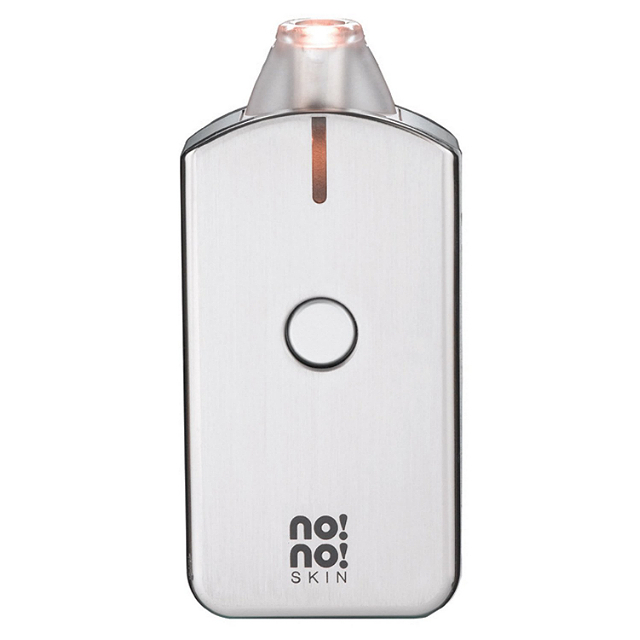 The device does not promise instant results, but after two weeks of use symptoms of acne should be reduced by 70% – skin will become clean, smooth and healthy. 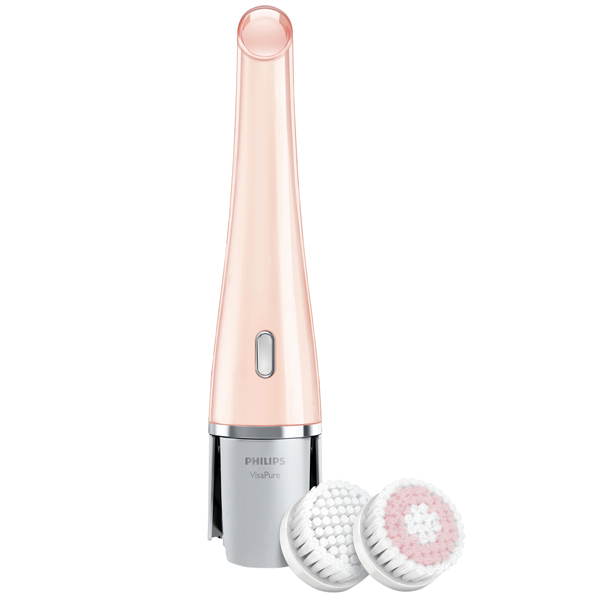 VisaPure working with brushes, which set the gadget two – for normal and sensitive skin. 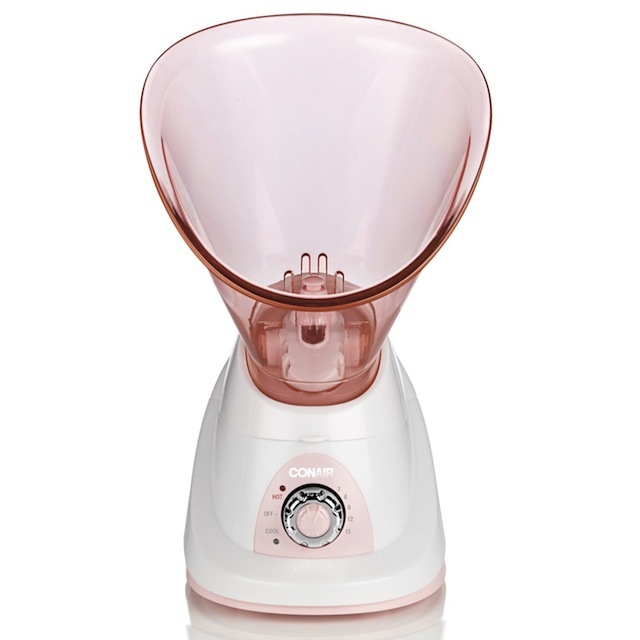 With the movement of nozzles which can be adjusted to a more gentle or a more severe exposure, the skin becomes cleaner gets rid of the layer of dead cells and appears fresher, since the apparatus improves. Not only redness and inflammation – are those imperfections that prevent skin look healthy and beautiful, but also clogged pores and black dots. Gadget brand Bliss “pulls” from the pores of all the things that they “scored” by the impact of the sound waves. As a result, there is a deep cleansing of the skin. Apparatus, by the way, will also make the pores less noticeable on the face, whereby the skin will look smoother and more beautiful. This gadget is designed to treat acne, in size no more habitual smartphone. Without chemical action it promises to cure the skin, reducing inflammation, which appear in patients suffering from acne. 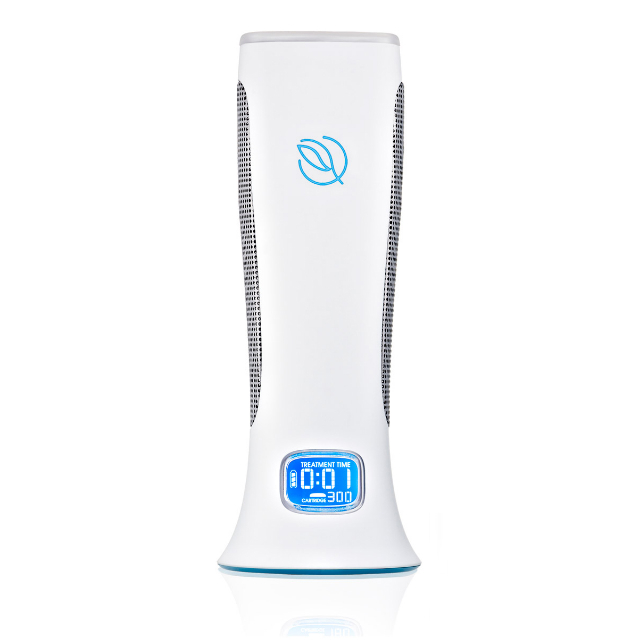 The device operates on the principle of professional phototherapy. With the help of light and heat it affects the “hearth” of inflammation – opens the pores and eliminate the spread of bacteria. This point treatment promises to make your skin cleaner and painlessly get rid of acne manifestations. To prepare the skin for follow-up care, this “sauna” facial uses a flow of warm air, which allows you to “steam out” and open the pores, making the skin more susceptible to cleaning agents. Cold flow, on the contrary, reduces the pores but at the same time, hydrates the skin. And in the first and second cases gadget prevent dry skin and gives it a healthy glow.